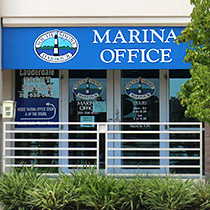 On July 1, 1983, South Shore Harbour Marina opened its doors to the boating community and the Clear Lake area hasn't been the same since. 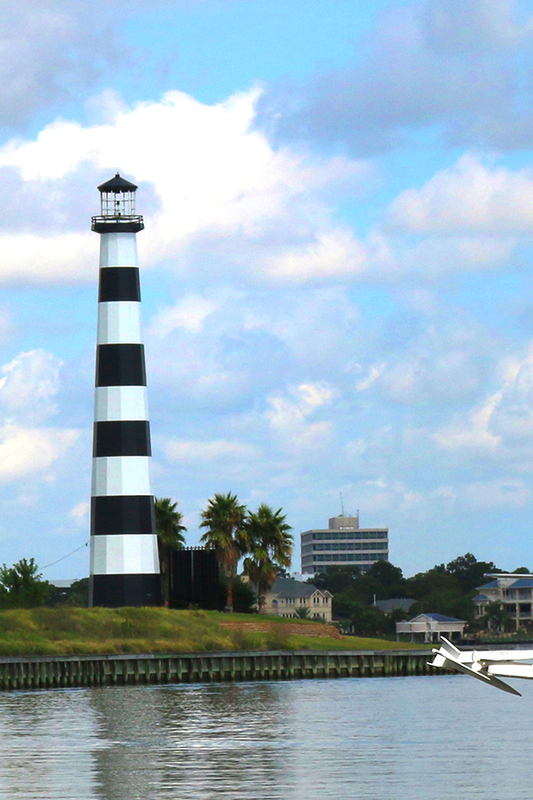 With its landmark lighthouse guiding boaters home, our 855 slip marina is still known as one of the most outstanding marinas on the Gulf Coast. 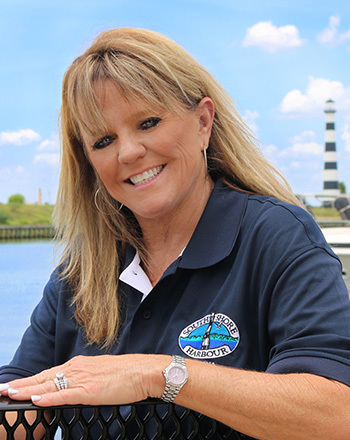 "If you want the fun, ease of use and safety of a well designed and protected marina, South Shore Harbour Marina and Resort is for you. 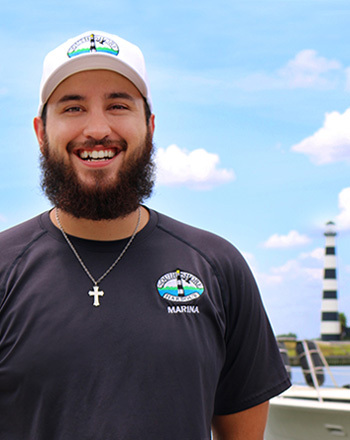 Since 1983, our residents have enjoyed the extensive on-site and nearby amenities, 10 foot depths, and floating finger piers on both sides of most slips. 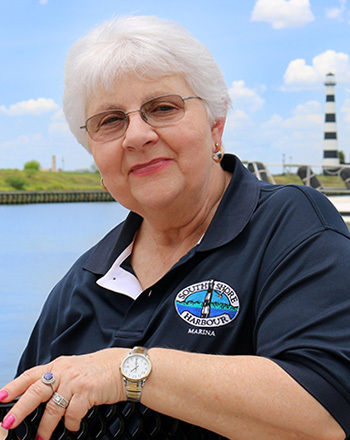 The entire marina is in a natural hurricane hole, and is also sheltered on all sides." Pool, Fitness Center, & More! Escape to tropical paradise—a pool with a cascading water wall, swim up bar, & poolside shaded patio with food service available. 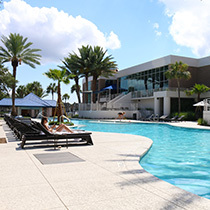 The Fitness Center features indoor & outdoor tracks and tennis courts and much more! We are conveniently located close to grocery stores, pharmacies, restaurants, fast food, banking facilities, convenience stores/gas stations, plus many more! It's just 10 minutes to Baybrook Mall and 20 minutes to Hobby Airport. 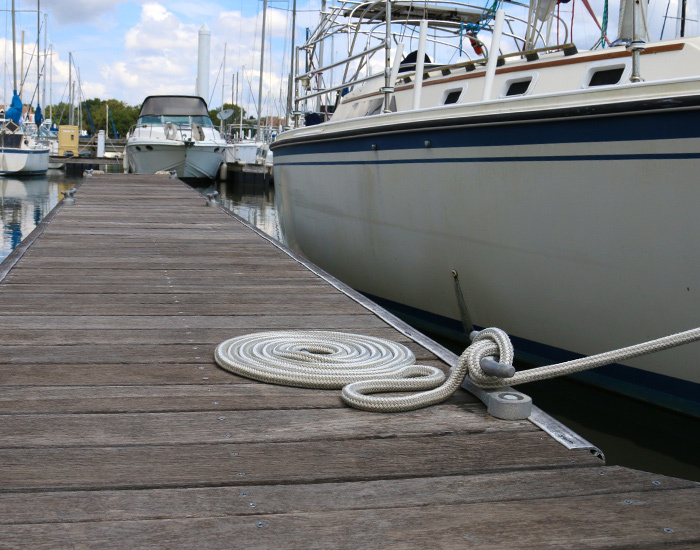 We offer ValvTect gasoline and diesel, which has specific marine additives added for stability & cleanliness. There are 2 fast pumpout stations which are free to use for members. 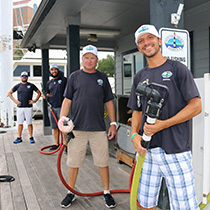 The fuel dock is open 7 days/week. Check out our newly renovated pool area! With a resort hotel on site, you'll enjoy dining and lounge facilities a short walk away, not to mention a tropical pool where you can order food and drinks and entertain your friends and family. Enjoy the 185' Tropical-style outdoor pool and swim-up bar! Its reputation is no accident. 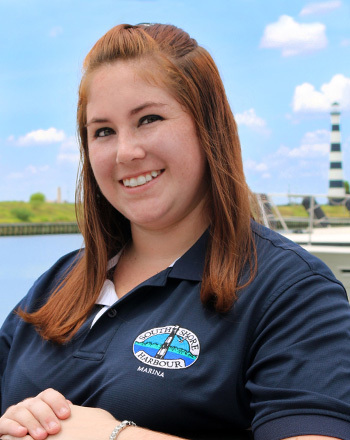 Rather, it is based on the commitment of our development to maintain a state-of-the-art Marina within a naturally protected environment. 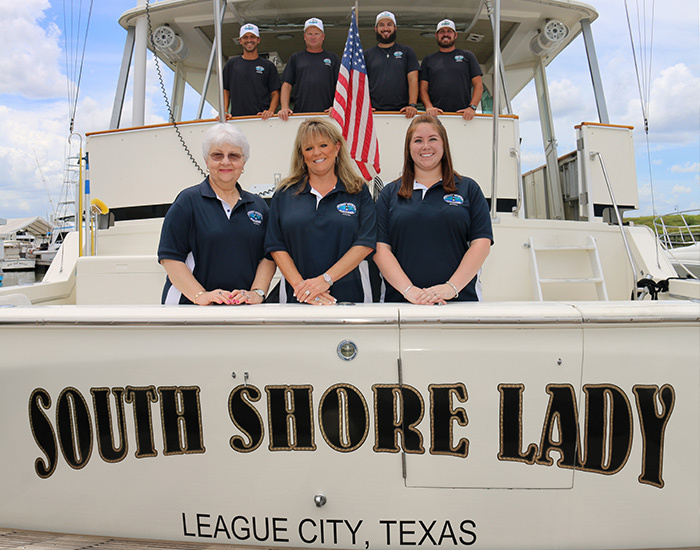 Tucked deep into the deep natural clay inlet on the south side of Clear Lake, South Shore Harbour Marina offers 10 foot channels & floating docks with wood floating docks, extra wide finger piers. 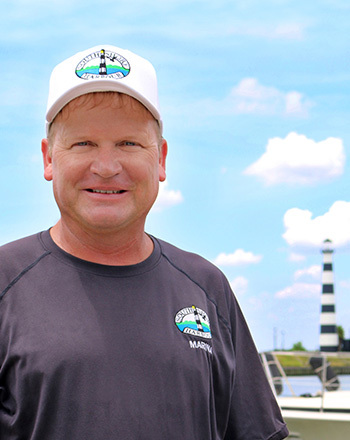 The depth of the marina, the sheltered location and the floating finger piers on both sides of your boat offer the ultimate in ease of use and safety, in good weather and bad. 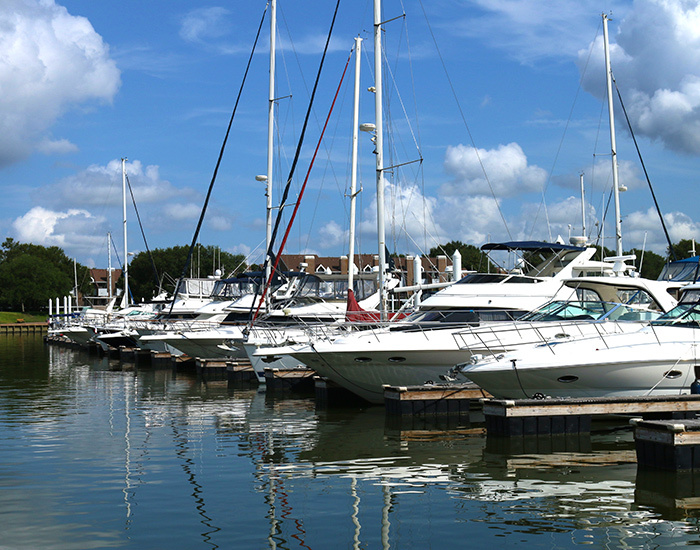 The entire marina is in a natural hurricane hole, and is also sheltered on all sides. 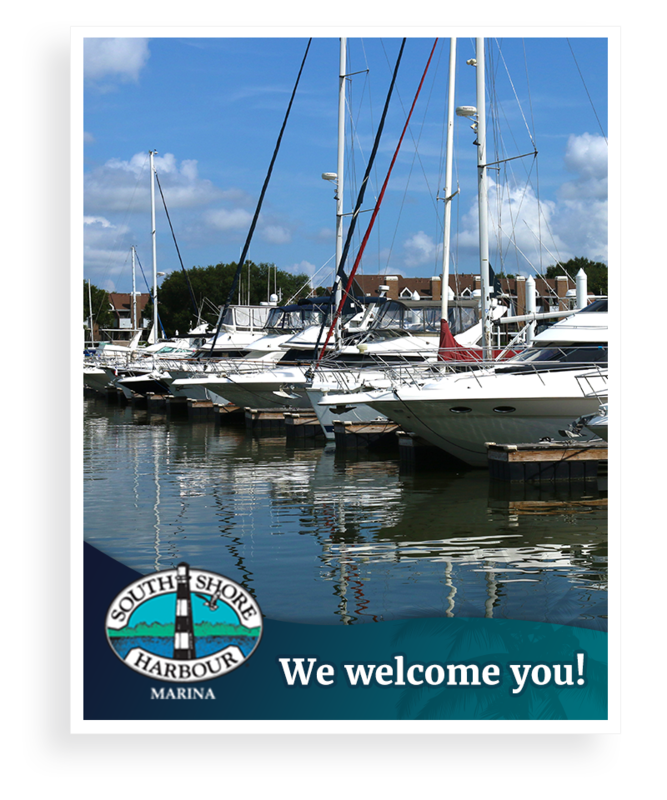 If you want the fun, ease of use and safety of a well-designed and protected marina, South Shore Harbour Marina and Resort is for you. 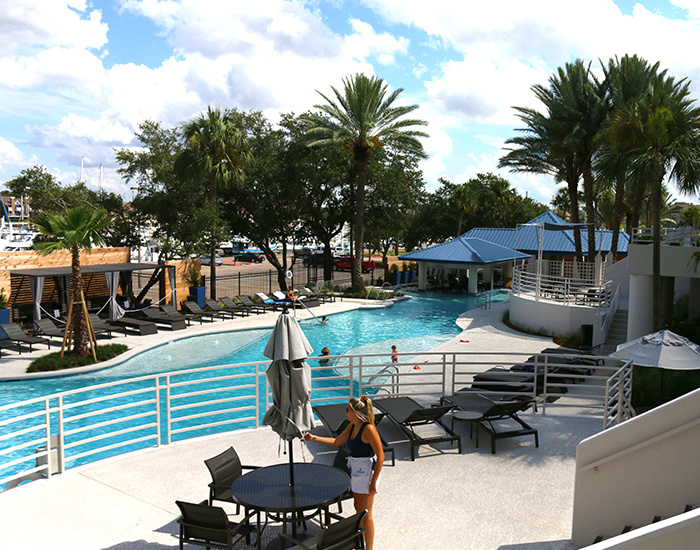 Since 1983 our residents have enjoyed the extensive on-site and nearby amenities, 10 foot depths, and floating finger piers on both sides of most slips. Our fuel dock carries ValvTect gasoline and diesel. 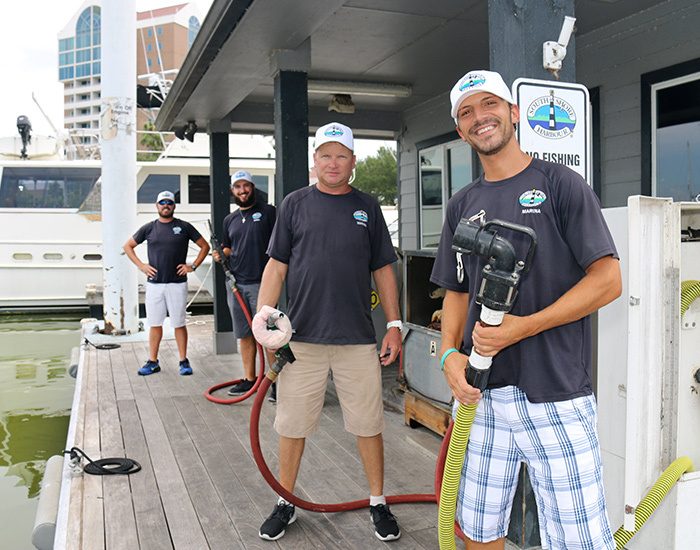 The proper marine additives have already been added, which ensures fuel quality and eliminates the cost of additional additives. 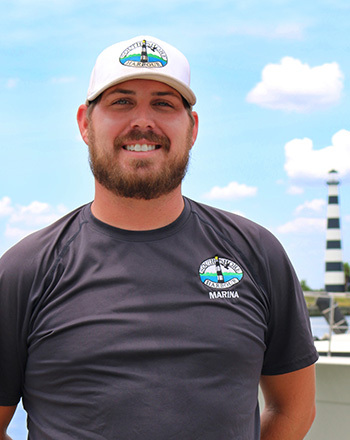 Pumpouts are free for marina members with no limit.